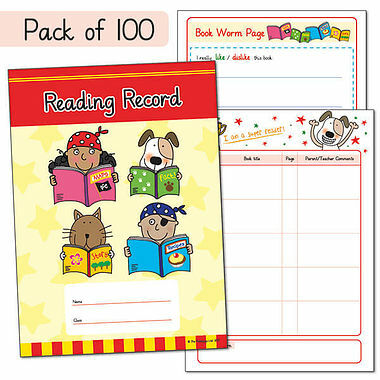 When children are ready to bring a reading book home the book will be accompanied with a Reading Record too. Please write the date, the title of the book and a positive comment about how they read parts of the book to you in the reading record. The comment could be about how they read the words/ sentences or how they understood questions you asked about what they had read (comprehension). At the bottom of the page there is space to write any words that they will need more practise to learn. 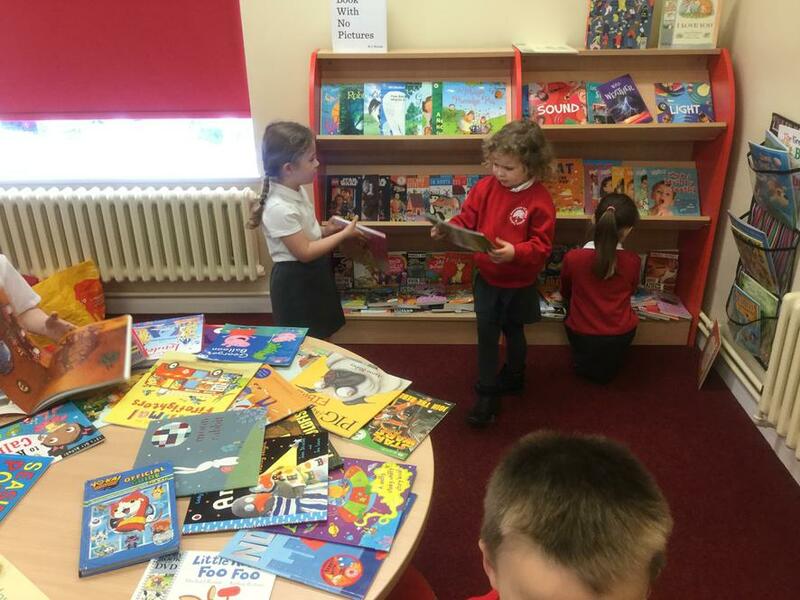 In Reception the children will take a reading book home to read after the Christmas holidays. Some children may take one home earlier if they are ready to. These will be changed weekly. 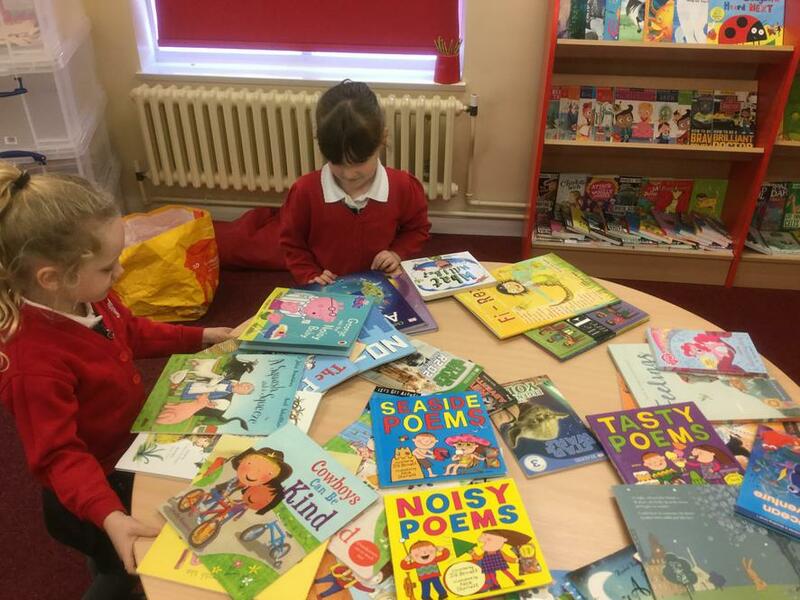 We strongly encourage parents and guardians to read their child's book with them 5 x a week for at least 10 minutes. We recommend the child having the same reading book for a week to get the maximum benefit from it. 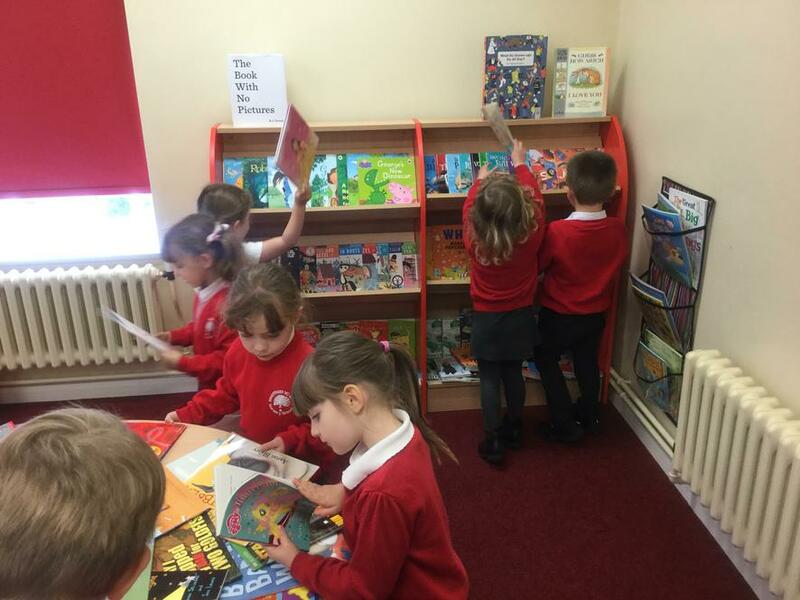 When they have finished the book they can put in the designated basket in their classroom for them to change it that day. Comprehension (understanding what they have read) is just as important as reading the words and sentences. Read the book a page at a time. -discuss the title of the book before reading. What might the book be about? What does the title tell us? - Re-read the sentence that was sounded out until the child can say it independently. - Talk about what they have just read. It's ok to use the pictures to support their understanding. You could ask: What happened? Who are the characters? Where are they? What facts did you find out? What do you predict will happen next? How do you think they are feeling? Why did the author decide to write that part? Then continue throughout the book. 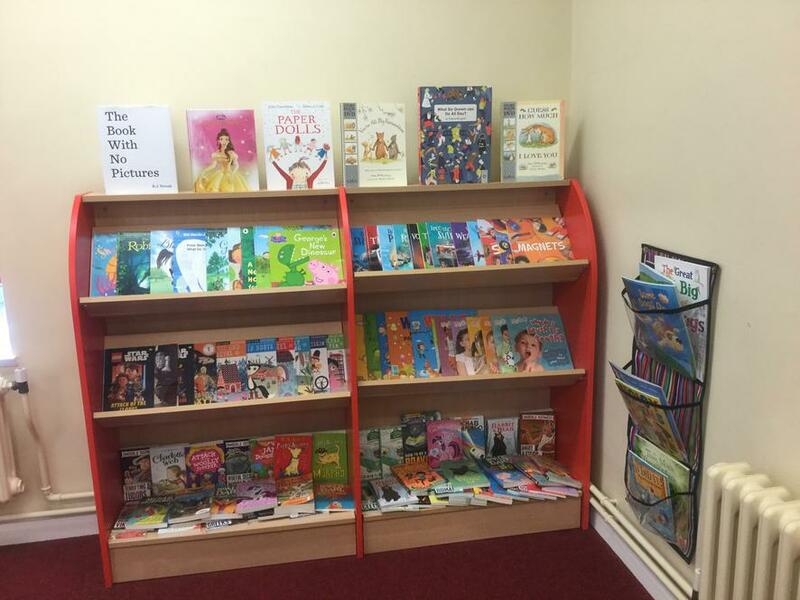 The reading books are grouped by colour bands to support progression of your child's reading. Click on the star for more information. We strongly recommend daily bedtime stories with your child and these books can be used for that. 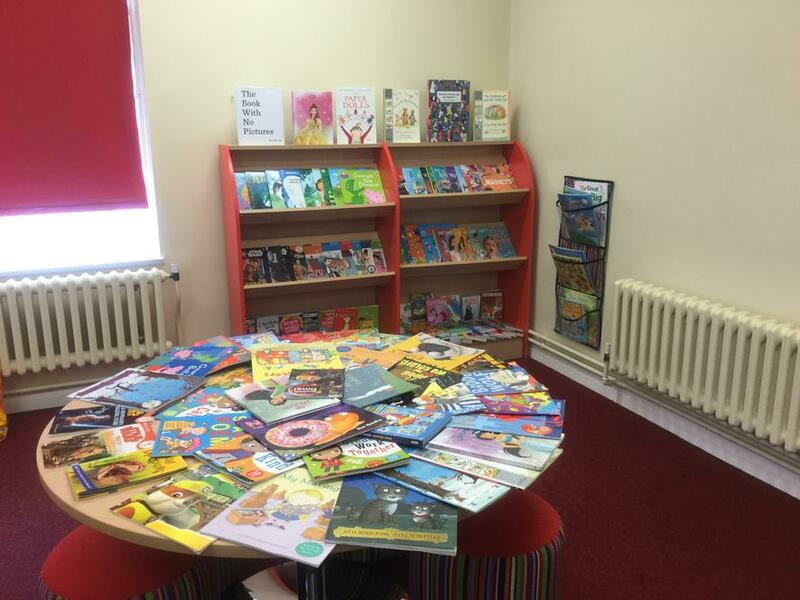 The books are designed for the adults in the home to read with the child. When reading model how to read sentences using a varying voice for characters etc. Who were the characters? What were they like? What happened to them? Where are they? Why do you think the author wrote that part? Who is the most exciting character? Is there any parts you could change, why? 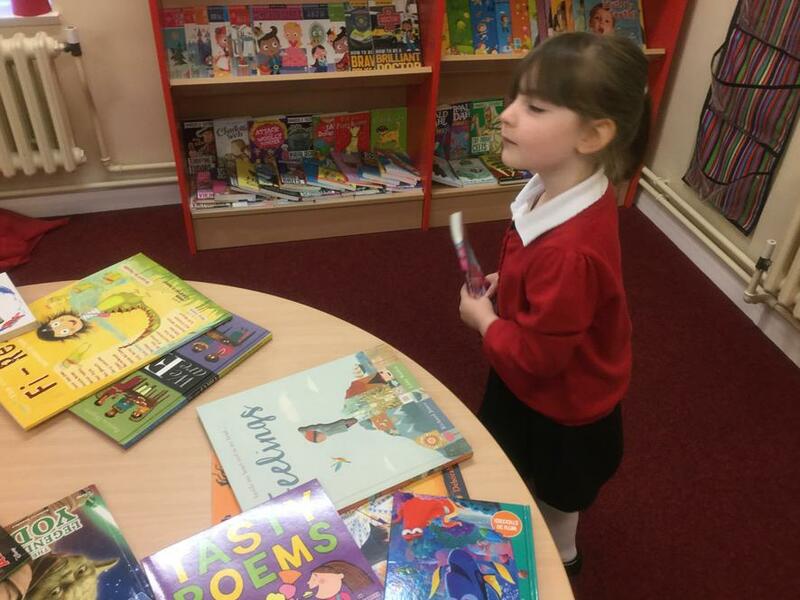 Ask your child to retell the story back to you. Which is their favourite part? Do they like the story? Why?